The lodges in Pilanesberg National Park offer a range of activities ranging from game viewing to cultural experiences and beauty treatments. 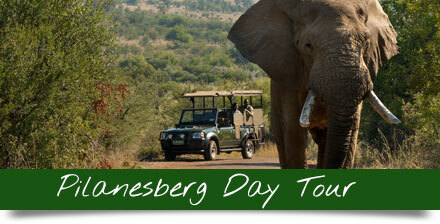 If you are looking for additional activities and tours, have a look at our range of Pilanesberg Safaris. 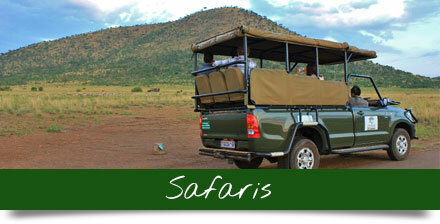 Game drives in open safari vehicles allow close encounters with lion, leopard, elephant, rhino and buffalo. 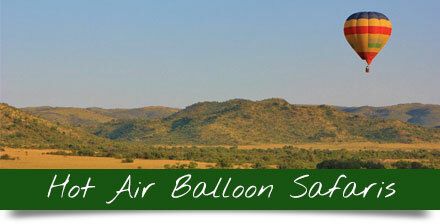 The Big 5 are joined by abundance of game including rare species such as wild dog or cheetah. 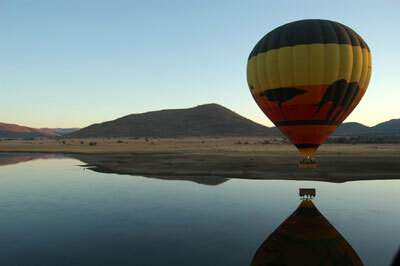 Experiencing the Pilanesberg National Park in a hot air balloon is an incredibly tranquil experience. 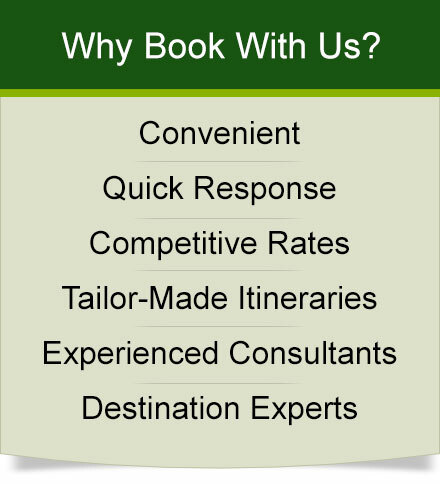 Experience no turbulences and the only noise will hear is the occasional firing of the burner. Exploring the bush on foot will give you a more intense experience in many ways. 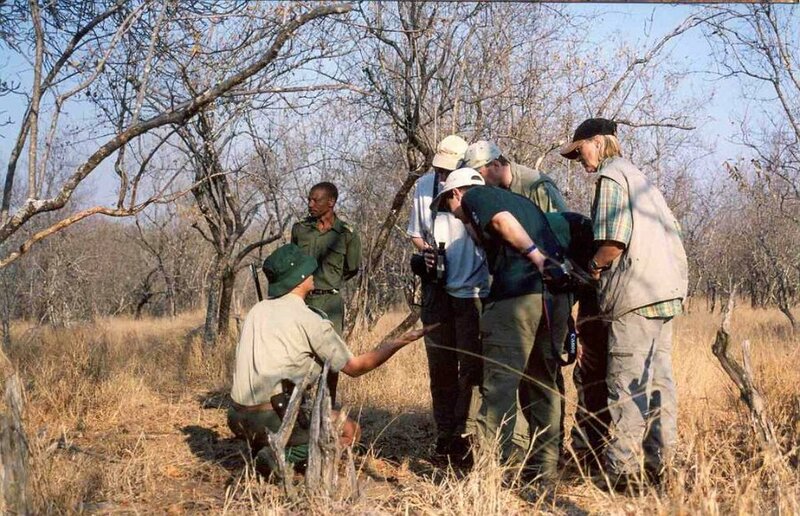 With your knowledgeable guide you will learn the details that make the unique environment of the Pilanesberg work. 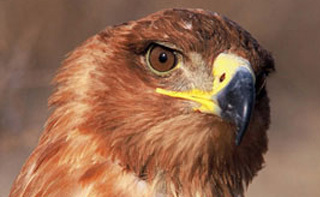 On foot you will discover things that are easily overlooked on game drives. Health and beauty spas are a popular feature in luxury safari lodges. Set in a pristine environment with calming views you can spend the afternoons getting pampered. 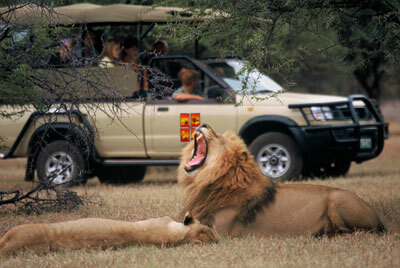 The time between morning and evening game drives is ideal to treat your mind and body. The rhythms of African drums are enchanting and positively contagious. The beauty and energy of the African continent resonates form the ancient instruments. However, picking up a drum and getting sucked into the rhythm and dynamic of the group is an uplifting experience that will leave you with a taste for more. A quad bike is a great way to get around in rough terrain. Quad bike tours are accompanied by expert guides and are suitable even for the complete novice. Enjoy the sense of adventure as you race through beautiful scenery with the wind in your face. Movement combined with music has a very basic appeal to the human soul. Learn to move to African rhythms in a traditional way and feel deeply into this uplifting aspect of traditional African culture. The innocent joy of dancing around the campfire will soon wipe away your inhibitions and leave you feeling free and simply happy. Game drives and bush walk are often not suited for young children, but many lodges offer playgrounds or educational activities designed specifically for children. Young safari enthusiast will learn about Southern Africa’s fauna and flora in a way that is entertaining and will leave them with great benefits. A game of tennis is a great way to get some exercise between game drives. Work up a sweat during a few sets with friends or other guests and then cool off in the pool.